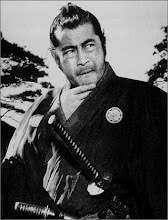 American Mishima: 敬意〔点〕Senkei – Old Wounds and Questioned Loyalties. 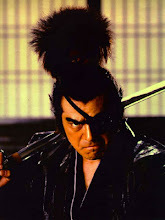 敬意〔点〕Senkei – Old Wounds and Questioned Loyalties. It seemed like it happened yesterday. One early morning in the darkest of places that I have even been, I was confronted with the age old question of why am I not among my own people? Why am I so loyal to a culture that is not my own? Some went as far to say I was J-washed. Some people would go even further to say I am a disloyal American. Frankly, I was unaware we were still at war with Japan. At least in the minds of some people, they will never understand. It is easy to judge from the sidelines of history of who did what and who can claim that they are righteous and true. 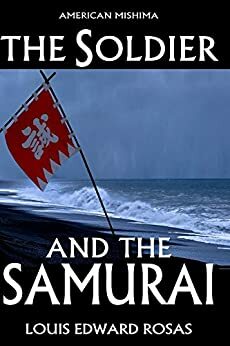 And while the controversy remains over what goes in history books in Japan, an equal travesty of the truth takes place in books of our own. Every anniversary of the Hiroshima bombings people will come out of the wood work to remind me not to forget Pearl Harbor and more so every December 7th. The generation that fought that war is dying by the thousands and many of whom on the Japanese side have long put aside their differences yet here people can not. I find it sad just as much as I find the old adage that history is written by the victors. Hence as the actor Robert Wuhl loves to call “The Liberty Valance Effect – When the myth becomes legend, print the legend.” In any case to continue this debate is rhetorical and controversy without end. People really get bent with me about it. I can’t say I have ever met anyone who lived through any Japanese bombing of an American City but I can tell you I have met a few people who survived Hiroshima and Nagasaki. And oddly enough they hold no grudges. So what, every time someone brings up the war I am somehow a disloyal American for not taking a side against the Japanese? And we are not just limiting that to people who fought for Japan. They want to include those who were born here. That’s like Chewbacca. That makes no sense! I like to think back to the days when I was a kid cruising air shows to see the war machines that fought in the pacific. My father had spent his life working both in the military and as a civilian employee for the military. 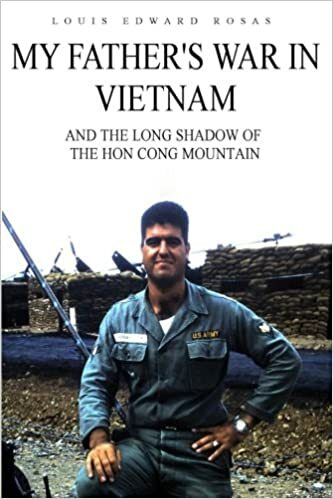 As the son of a Vietnam Veteran, views on such issues carried a degree of bias. To this day we still do not agree on his view of history (which is always right no matter how wrong it can be) and because I did not fight for this country he believes my opinion has zero credibility. He’s entitled to his opinion and so am I. I am glad I have grown up to grow independent of such militarist ideology. I wish though it had happened sooner. 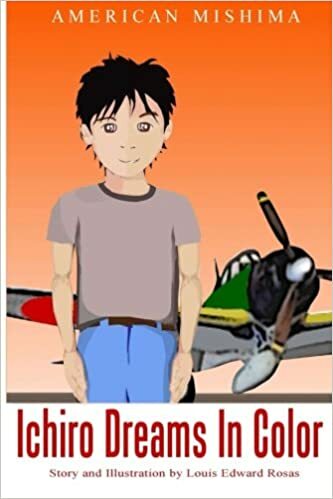 Looking back to those air shows I used to run into an old Japanese man selling paintings of Japanese Zero fighter planes. 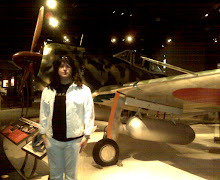 I didn’t appreciate it at the time but I may have been in the presence of a real Japanese war ace. I was told that was Saburo Sakai, Japan’s leading fighter pilot. I have no way to verify that now but the odd chance that was really him put the sink on me. It made me wish I had the courage to talk to him as he sat alone hoping someone would appreciate his artwork. I guess I will never know. It was like this past week at the Koyasan Temple luncheon. 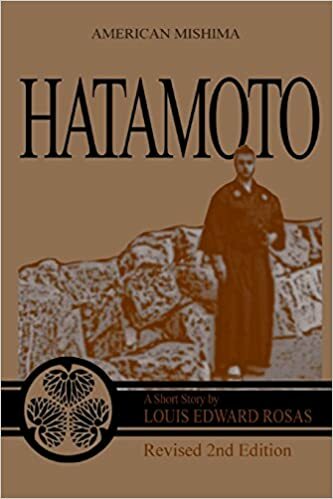 We were talking with Kenny Ito’s mother about a film called “Come see the Paradise” that depicted the forced evacuation of all Americans of Japanese descent into concentration camps right here in the good ole’ USA. She told us how she lived through that experience. I could not imagine what it must had been like to be told your are no longer an American and you must turn over any cooking knives, scissors, and any other sharp objects that could be used to harm Americans right here in Los Angeles. Imagine that! The LA City Attorney tried that same number on me in 2009 because I am not Japanese therefore I must be crazy or so was their reasoning. 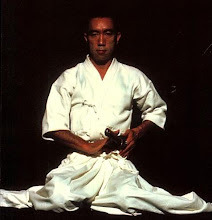 Even more so for reading the works of Yukio Mishima and taking Samurai Arts. But then again the Prosecutors were Chinese and Korean with some score to settle that didn’t involve me. Baka! All this talk reminded me of when I took Tina to the Japanese American Museum to show her the box cars and stacks of luggage left behind in Little Tokyo. She could not believe that her country could do this to people especially her own countryman. It made us sick to know that while we were taught about how the Nazi’s forced people into camps that no one ever talks about similar events that took place right here at home. Truthfully I didn’t really know until I was a teenage Punk Rocker and came across a song by CH3 called Manzanar. Now that we live in the information age the record taken from Toyo’s Camera and from those who lived it can tell you. It hits you in a weird place when you see those stacks of luggage with numbers on them. If I did not know any better I would have thought I was at The Museum of Tolerance over on Pico. I would find it hard for anyone not to be moved. Unless of course you are some culturally insensitive idiot Senator like that of Lindsey Graham. Yes I am talking about you. Shame on you for comparing Japanese Americans to Al Qaida live on CNN! And yet it happened. People like George Takaei of Star Trek fame spent a month with his family in a horse stable at Santa Anita Park. I now find it ironic that they now have an annual Japanese day there. Ok, Manzanar wasn’t Auschwitz but still! Come on guys! The ironies floor me. Some how I can not see Chabad doing their annual telethon at Bergen-Belsen. Yet at Santa Anita they don’t mention what really happened there. And why would they? Bad for business? Or could it be an inconvenient truth? Regardless of history and all latent conjecture, lingering discrimination against Japanese Americans continues. Well back at the luncheon, we had this discussion where the question of who was where during that time came up and it hit me just as deep as when we first met Hiroshima survivors this last summer. One said they were imprisoned in the camps, another said they were in Japan, and another fought for the US and yet there were no issues among them. It was a long time ago for them and they can talk about it. Twenty years from now or sooner they won’t be here anymore to talk about that era so I treasure every moment I am invited to converse with them about that era. So once again I found myself sitting there among the Nikkei who were curious how I came to be part of the Japanese American Community. There is really no one point I could go to say how I became involved other than when I was in that dark place and my life was being threatened by a vicious gang of thugs bent on terrorizing their own people. They question came and it was the same question I have always received from other Latinos. Why are you not with your own people? I was outnumbered 50 to 1 and despite what I had learned in martial arts I went for broke. I answered the same way I have always answered, with my following question. What is the most important thing to any Latino over God, Your Mother, and your family? One word: Respect! My bluff worked and lucky for me the gang backed down. Well then again my demonstration of Tai-Sabaki I learned in Shinkendo likely had a hand in fooling then into thinking I knew more than I did. In any case, I had hit a sore note with these thugs for they knew I spoke the truth. It is undeniable. Among Latinos, respect trumps all other allegiances, ideology, and loyalties. My people kill for it and many times die for it. I am not sure they even understand what it really is. Respect is something my people have never given me and because of that I feel no allegiance. It’s impossible to respect something that won’t give you respect in return. I have had to deal with that my whole life. Being the only son of immigrants and neither accepted for the color of my skin I was too white to be Latino, and not white enough to be American. But if there ever were one people who consistently given me respect my entire life it has been the Japanese. Now I am not saying I am universally loved by all Nikkei. I know from my Kendo experience and visiting some of the Jodo-Sect Temples that I have more than once given the unwelcome mat. But in general Japanese have given respect even out involuntary custom or out of appreciation for the respect I have for their culture. Somehow I have blended into the landscape. I am very comfortable in Little Tokyo and West LA. It’s rare now to get the odd looks I used to get. People see me and greet me in Japanese as I do in kind. People particularly at the Koyasan Temple have more than accepted me. Some times I am even asked if I am part Japanese. I take that as a compliment. I have a small group of Japanese friends that seems to be ever expanding. They have since become my adoptive culture. There is nothing Baka about it. It is not being J-washed. 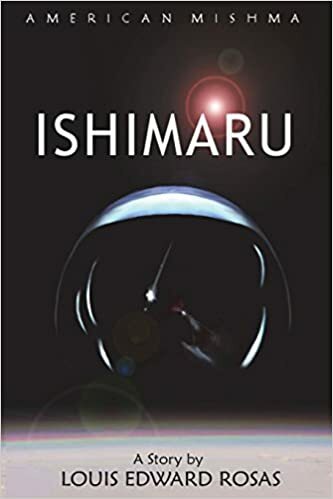 It is more like Yamatodamashi – the Japanese Spirit. Evidently I am not alone. The Budo spirit lives on in Dojos all over the world outside Japan. I read a lot of American blogs about Japan and Japanese Culture. It’s not uncommon to see other non-Japanese at the Temples here. Even more so to see Americans in Kimono at the Matsuri’s which tells me I am in good company. Mr. Ito said it was an old compliment was to call someone like me a hardboiled egg. White on the outside, and yellow on the inside. We’ll if that’s the case then the Tamago is on me. It doesn’t matter to them I am not Nisei. 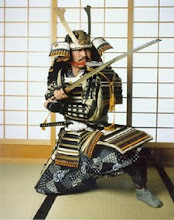 What matters is that I demonstrate appreciation and respect for their culture and traditions ranging from Buddhism, martial arts, to Shinto practice and much more. Whether it’s a Yoshida Brothers concert, Matsuri, or Kabuki performance, I am there. And though my own people will never understand this, it matters not. They didn’t want me around in the first place and since then I know where I am welcomed. It is my hopes to one day take this experience to Japan. Until then, I bow in respect to the Buddha, The Kami. 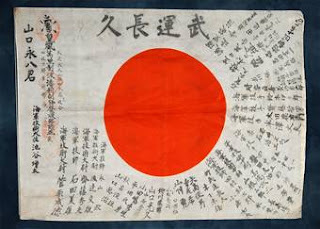 My Sensei’s, My numerous Tomodachi, and to the People of the Land of the Rising Sun.